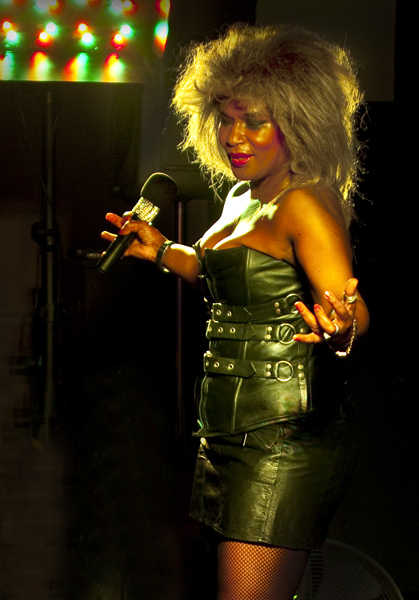 Inspired by Tina Turner Kinisha pays tribute to the Queen of Rock. The Voice, the Heels the Strut are back on stage. 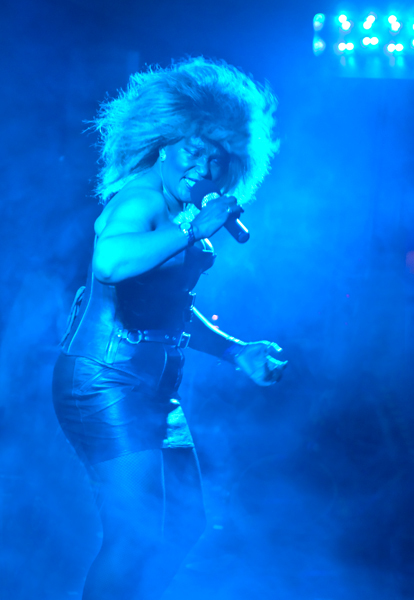 Capture the moment as Kinisha delivers a pulsating show, emulating the sounds of the greatest ever female Rock Legend. Private Dancer, Addicted To Love, Disco Inferno, Let's Stay Together, Proud Mary and other favourites.